Months after the UK’s vote to leave the EU (Brexit), prices in risk assets are still swaying from one Article 50 headline to the next. In the US, November 8 presents a similar risk management challenge to market participants because of the outcome of the long-awaited and heavily-contested US Presidential Election. Please contact Consulting or your Imagine representative for help with constructing your own scenario analysis. The stresses described in this blog post illustrate one possible scenario and are intended to be used in general as guidance towards risk management of market events. 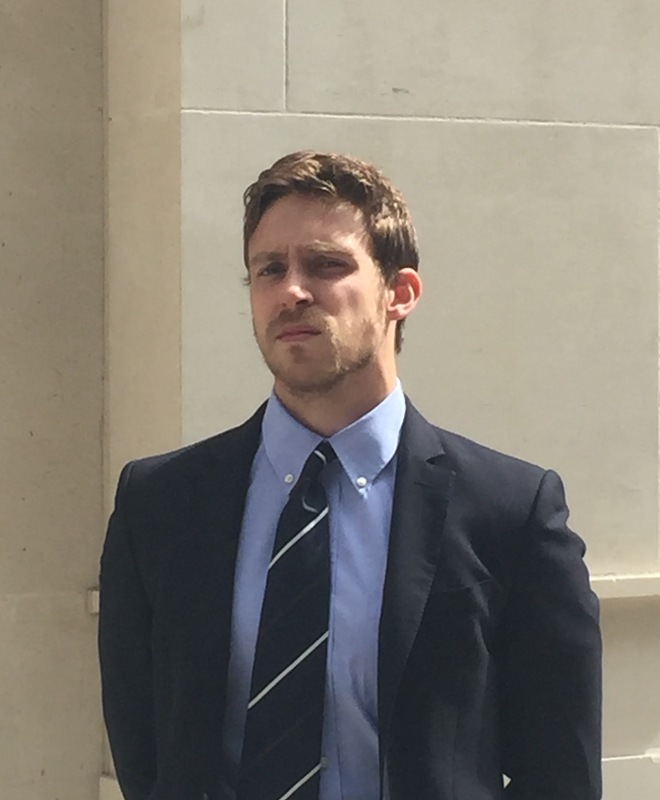 David White worked as an equity trader and portfolio manager in derivatives for more than five years before joining Imagine’s London office as a Consultant in 2015. David’s roles are to advise and offer consulting services for systematic applications of risk management and derivatives pricing. David leads and is the project manager for EMEA client implementations. David holds a bachelor’s degree from Bournemouth University. He can be reached by email and phone: +44 (0) 7440 0743.